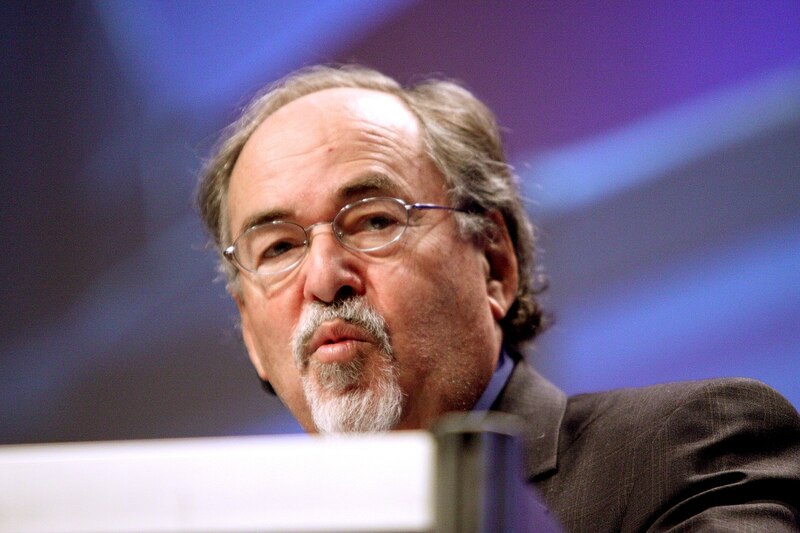 For years, well-funded pro-Israel vigilantes have been harassing Palestine activists. Now they’re enlisting the FBI. Since 2015, the alt-right’s campaigns to intimidate and harass their critics, particularly those working on college campuses for progressive politics and Palestinian rights, have intensified and gotten deeply personal. Instead of criticizing ideas, they are defaming specific individuals in campaigns that then spread virally across alt-right websites. Canary Mission … launched a Twitter campaign to get me fired from my job. Luckily, my job’s human resources called and were totally supportive. They recognized them as a hate group and were ultimately concerned about my safety… However, the anxiety that doesn’t seem to go away is the fact that I might not be able to enter Palestine. I have family there and my mother especially is worried about what we will endure at the border crossing next time we go. When my profile first got put up, I had trouble eating and sleeping. I would wake up with bad anxiety and start gagging as if I were going to vomit … I can handle grade-school bullying. What bothers me is the constant worry about what’s going to happen to me because of it. That sense of intense anxiety and fear is what organizations such as Canary Mission and Horowitz’s want to instill — to stop people from engaging in political activism by any means possible. Alarmingly, college administrators and the federal government are now being manipulated into aiding these organizations in their efforts to silence and intimidate activists. Palestine Legal told Jacobin about a case where Canary Mission directly contacted a university, which then called the FBI. Ahmad Aburas, a law student at Seton Hall University in New Jersey, had been an organizer for National Students for Justice in Palestine while an undergraduate at Rutgers University. Canary Mission tweeted at Seton Hall, calling Aburas a Hamas supporter. An email thread shows that a Seton Hall administrator then googled Canary Mission and, apparently judging it a credible source of information, reported Aburas’s tweets to fellow administrators: “I am sure the LS [Law School] is aware or (they should be) of Mr. Aburas and his political positions. I googled Aburas and found plenty of info regarding his open support of Palestine, freedom for Palestine and his contempt for Israel.” Seton Hall arranged for the FBI to come to campus. An administrator pulled Aburas out of class and shut him in a room alone with two FBI agents who interrogated him for forty minutes — they had printouts in their hands of his Canary Mission profile. We’re starting … a rather undercover, underground operation that is designed for one purpose only, and that is to run — and win — Student Government Association races the same way we look at Congressional campaigns. If we can successfully retake the student governments … on these really, really far-left campuses such as UC-Irvine, UCLA, and we run the student government association races with the same money, time, energy and resources [as] we do a Congressional campaign, then we can start to see … an effective, neutralizing factor on these campuses. You can control student funding, you can censor professors, you can get rid of free-speech zones, you can then balance the curriculum, you then can use your student government post as a bully pulpit. One of TPUSA’s initiatives is the “Professor Watchlist,” a McCarthyite site where students and others are encouraged to denounce “leftist” faculty. The American Association of University Professors responded by mounting a campaign wherein faculty could request that their names be entered, in solidarity with those already named. As of this writing, more than 12,000 professors have stepped forward. In a similar gesture, a group of pro-Palestinian activists has launched a website, “Against Canary Mission,” wherein those profiled by Canary Mission can upload their own profiles and spell out in detail exactly how and why they are proud to be identified as activists for Palestine. (I am among those who have done so.) Our group puts forth accurate and detailed information to correct Canary Mission’s distortions, proudly declares what we are doing and why, and urges others to join us. By refusing to be intimidated, those on the Left who can afford to are stepping forward in solidarity with those who cannot. The alt-right’s tactics stand exposed and ridiculed. David Palumbo-Liu is the Louise Hewlett Nixon Professor at Stanford University.